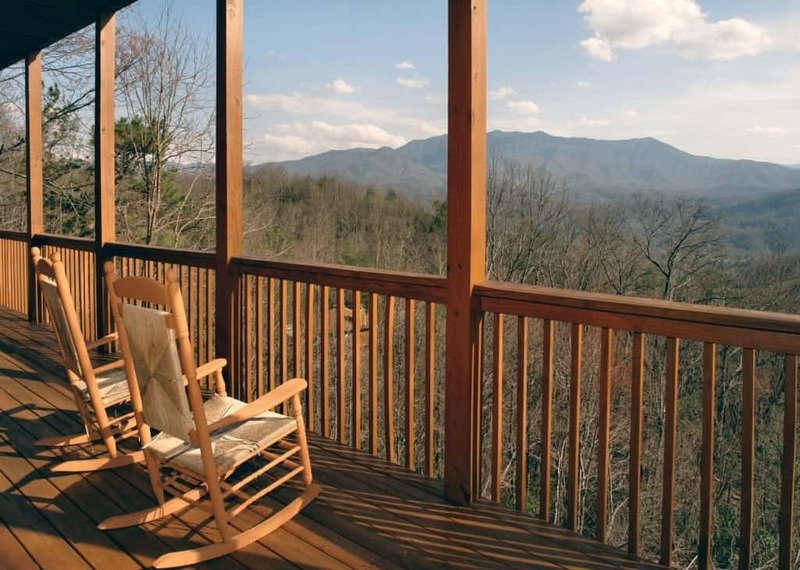 Home » Archive by Category "Cabin Feature"
The Smoky Mountains are beautiful and inspiring. When you come to the mountains that typically means you want to be able to see them. 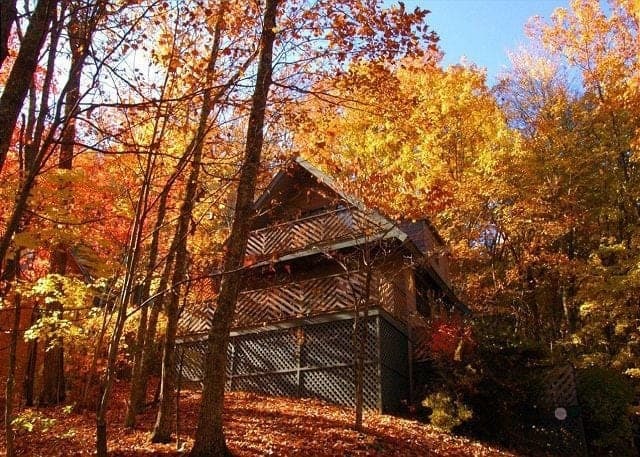 That could mean hiking in them or simply having a nice cabin with a mountain view. 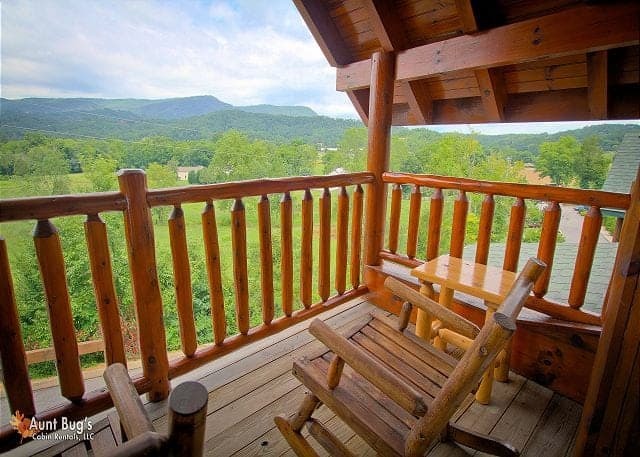 We’ve narrowed down 6 of our favorite cabins with a view in the Smoky Mountains.